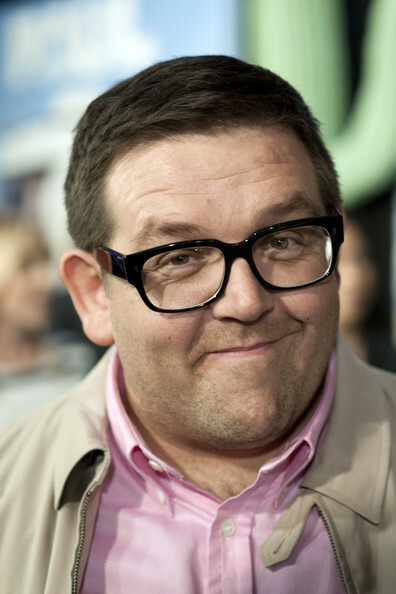 Nick Frost Signs Up For ‘Sober Companion’ From Fox!!! Fox has hit the jackpot when it comes to casting this season. 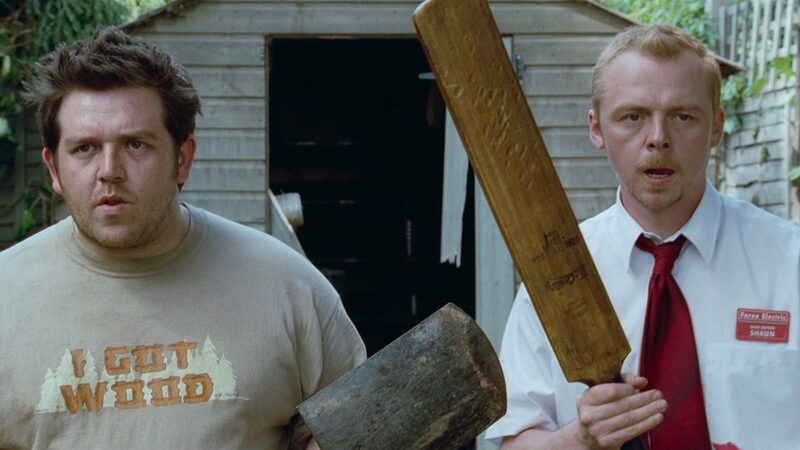 British writer-actor Nick Frost has officially signed on to co-star in ‘Sober Companion‘ with Justin Long. Frost is an extremely bankable commodity that automatically ups the production value of a project. 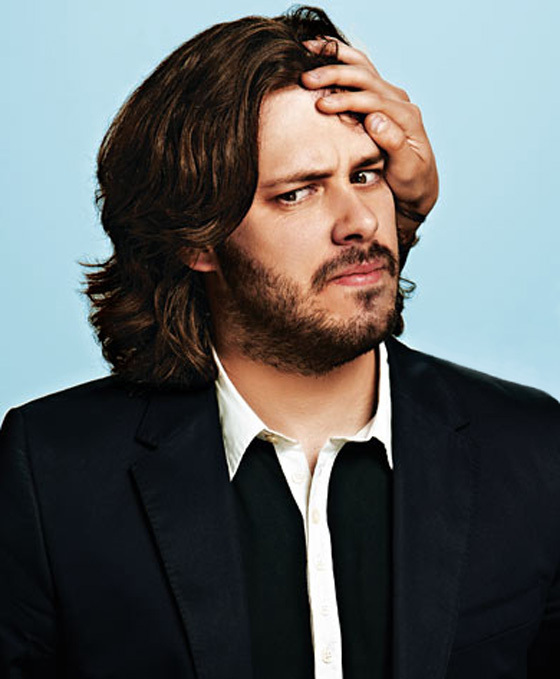 He is normally seen co-starring with best friend and frequent collaborator Simon Pegg. 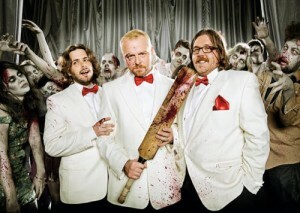 The pair have given us The Cornetto Trilogy comprised of ‘Shaun of the Dead‘, ‘Hot Fuzz‘ and ‘The World’s End‘. They also starred together in ‘Paul‘ which the pair wrote together. 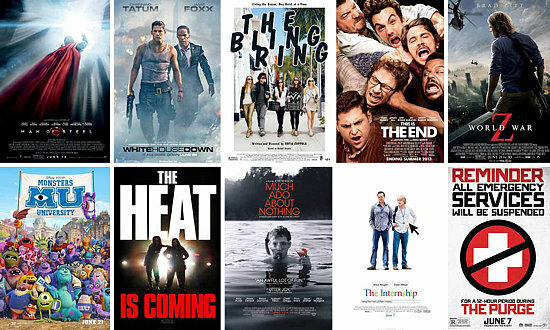 Bryan’s Top 15 Movie List of 2013!!! 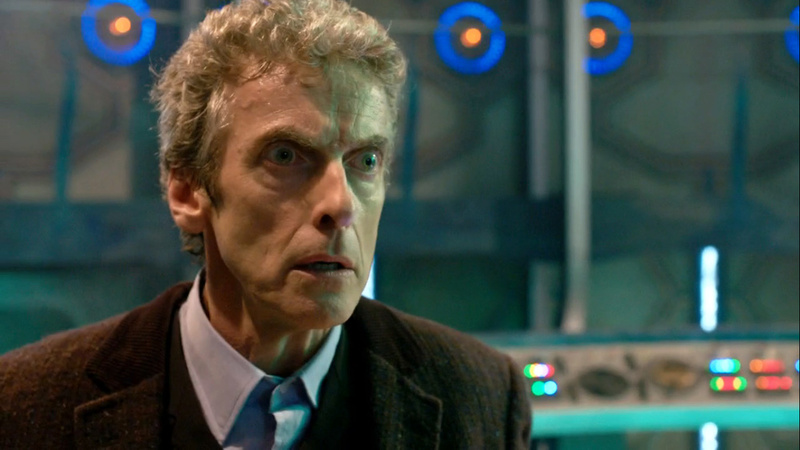 And here we are, at the very end of 2013. What a year for movies. This was an amazing year for film. There were so many great independent films, documentaries, and movies that were just highly entertaining, that I’ve watched them more than five times already. As usual, as long as I’ve been doing this, my Top Movie list of the year is very different from most everyone else that has made a list. I don’t know why – well I do know, because I’m twisted and crazy. But how I base my list is a variety of factors, not ones that the Oscars base their opinions on, but rather a more humble and fun variety of factors. For example, did this movie make me stand up and slow clap, or did it make me slap the person next to me and yell ‘THAT WAS AWESOME’! It’s those kind of things. So without further delay, I present to you my TOP 15 list for 2013. Let me know if you disagree or agree, love or hate, or just want to say hi. Enjoy. 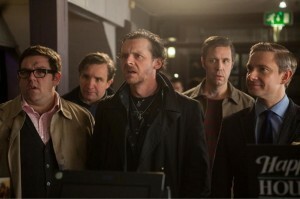 Five middle-aged friends set out to relive a beer-fueled odyssey from their youth, and end up in an epic battle to save humankind in the outrageous comedy The World’s End, available on Blu-ray™ Combo Pack, including Blu-ray™, DVD and Digital HD with UltraViolet™, DVD and On Demand on November 19, 2013, from Universal Studios Home Entertainment. 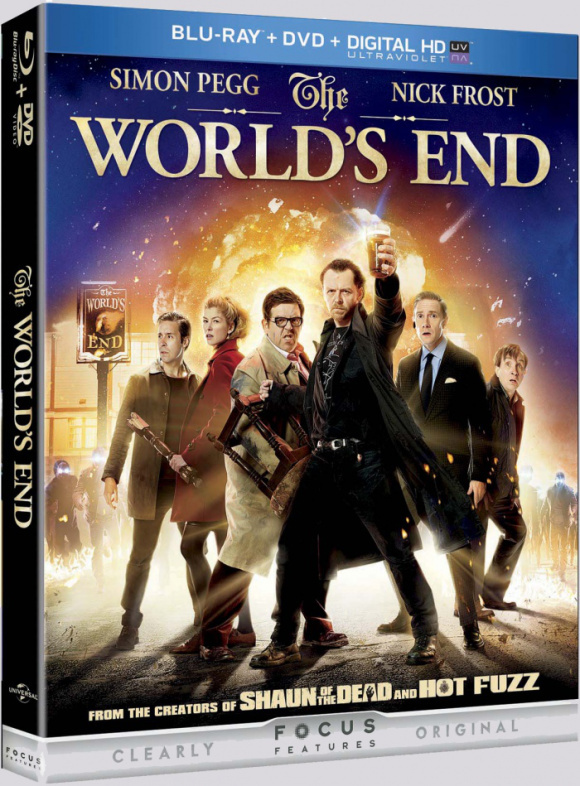 Now fans can truly watch The World’s End anywhere, on any device! 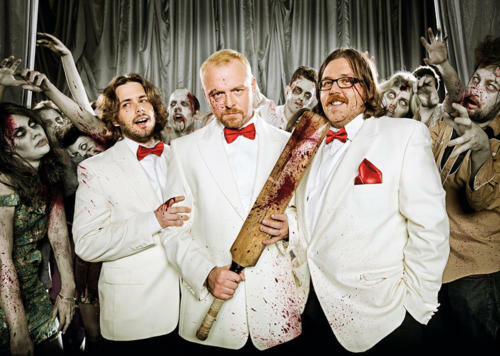 The third film in the Cornetto ice cream trilogy by Edgar Wright, Simon Pegg, and Nick Frost called ‘The World’s End‘ is as much fun and more action packed than their previous films ‘Shaun of The Dead‘ and ‘Hot Fuzz‘. 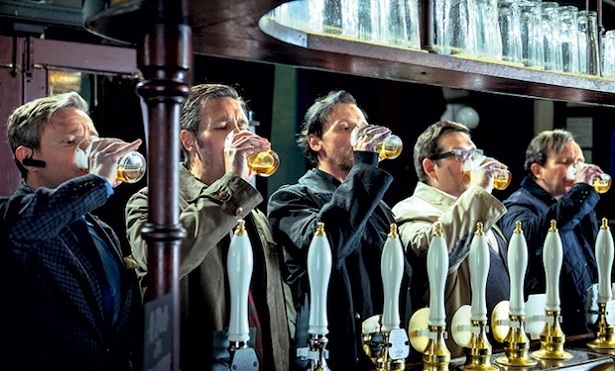 This beer guzzling buddy movie garners gut busting laughs from start to finish and features impressive fight choreography, amazing one-liners, and one hell of a group performance by the actors. The B-movie homages and mid-life crises themes are done flawlessly with the highest of entertainment value that will make you want to watch this over and over again. I expect strong box office returns with this British extravaganza. 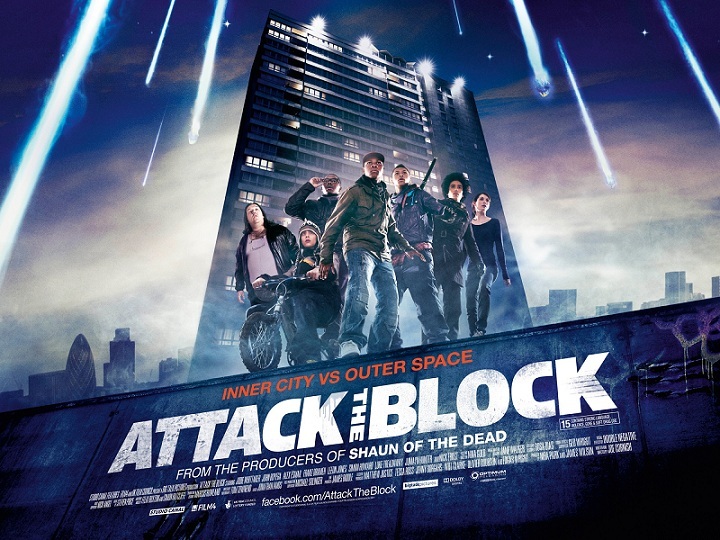 ‘Attack The Block’ – ‘Attack The Block’ – ‘Attack The Block’!!! 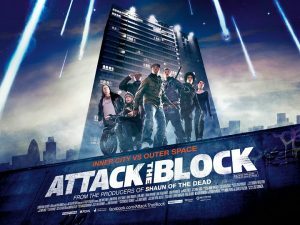 I promise you will be chanting just that after viewing ‘Attack the Block’. 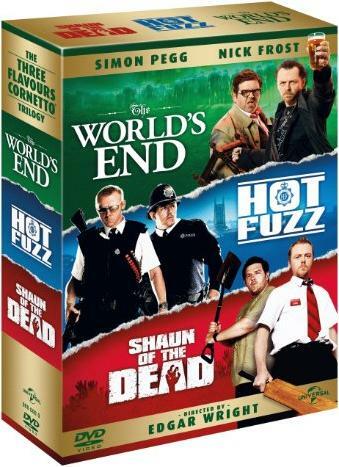 From the makers of ‘Hot Fuzz’ and ‘Shaun of the Dead’ comes this AMAZING, thrill ride of a film. Remember the name Joe Cornish. Brand that name into your brain. He is one director to watch for. Cornish made a total geekgasm of a film with ‘Attack the Block’. This is an audience film. 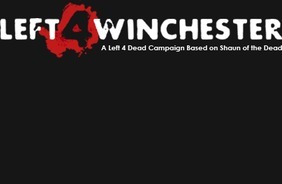 You will want to see this with a huge audience and your friends. You will be cheering and yelling throughout the entire film. What an experience. 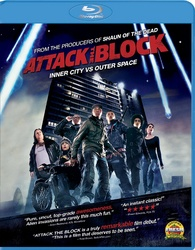 ‘Attack the Block’ might be the most fun you will have at the cinemas all year. SEE THIS FILM! !